NOT IN A CREEPY WAY tho. Wow, I really am terrible at post titles. 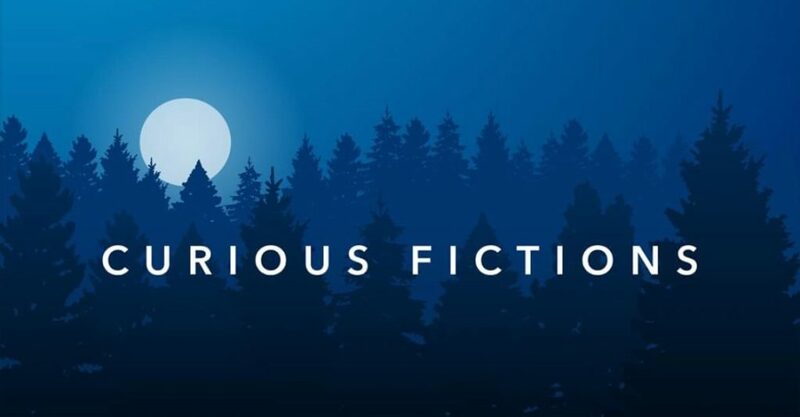 Here’s the deal: I’m now set up as an author on Curious Fictions, a new site for connecting writers and readers. You can follow me to read public posts in which I expound on storytelling (kind of like this blog, but different), and subscribers can read my classic stories (read: reprints) which are not available anywhere else online. Such a deal! The first story I’ve made available to CF subscribers is “Somebody’s Daughter,” a near-future police procedural from 2014. It’s FREE to read, and if you like it, please consider subscribing (for as little as $2 a month) to see all my future stories! That’s all for now. Go forth and enjoy some stories, friends!